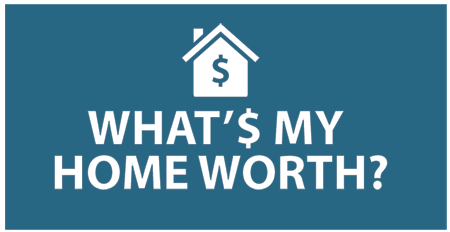 Knowing what your Austin home is worth is important information to have if you are thinking of selling your home. View our extensive marketing plan and research our 60 Day Guarantee. VIP Realtors calculate real estate prices, values, real estate market value/worth using real-time data from the Austin TX Realtors MLS. Austin Real Estate Prices- What's My Austin Home Worth? Austin home & real estate prices are calculated in real-time by using the median price of active listings in your Austin area subdivision. You can also see the Austin, TX median price of any number of bedrooms or sqft homes in the neighborhood to get an understanding of the housing market at a glance. Austin home values and real estate trends are updated in real-time using the prices of all sold listings in the past 60 days and current active /pending homes for sale.